ABB has made historic leaps in gas-insulated switchgear (GIS) again, a technology it pioneered 50 years ago, and continues to push boundaries in developing. One of its latest innovations, a HVDC GIS, has been installed in a European Union (EU) test project that was established to address the benefits and challenges of creating a large-scale meshed wind-energy transmission grid in the North Sea. For the first time two pioneering ABB technologies have been combined in this project. This should help minimize losses in the long-distance transmission of power in a compact solution that can be installed on space-limited offshore platforms. Offshore wind power in the North Sea has become a key source of large-scale renewable energy and is providing a significant share of clean electricity in Europe. 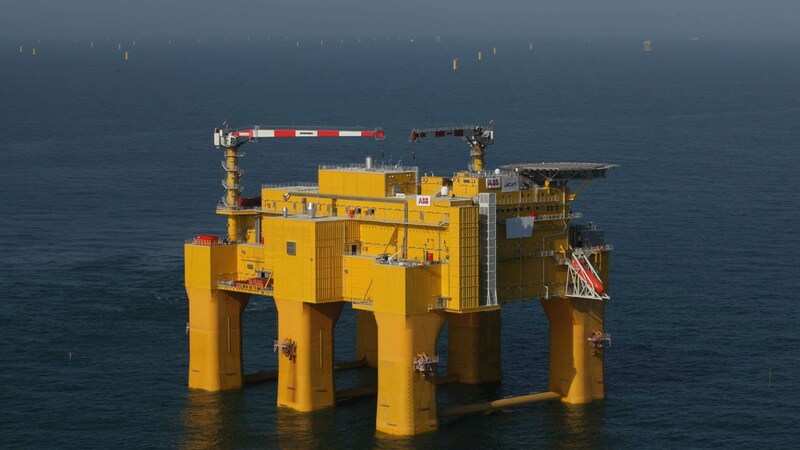 To explore the benefits and challenges of inter-connecting wind farms in a meshed-transmission grid, the EU has launched a project called ‘Progress on Meshed HVDC Offshore Transmission Networks’ (PROMOTioN). This project has received funding from the European Union’s Horizon 2020 research and innovation program. The PROMOTioN project aims to address the key challenges in creating a meshed HVDC offshore network, one of which is limiting the amount of energy loss that occurs during transmission over long distances. To help address this issue, ABB has developed an HVDC GIS solution, which has been installed as a first-of-its-kind pilot in DNV GL’s KEMA Laboratory in the Netherlands. Both HVDC and GIS technologies were developed by ABB. HVDC technology helps transmit large amounts of electricity across long distances with minimal losses and high grid stability, while GIS technology revolutionized the way power is transmitted and distributed by significantly reducing the space required for installing switchgear.